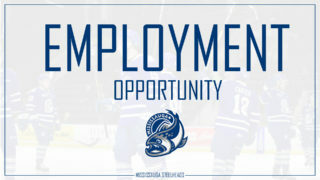 MISSISSAUGA, ON – The Mississauga Steelheads season on the ice may have come to a close last Wednesday, but one of the most important dates on the calendar year is right around the corner. 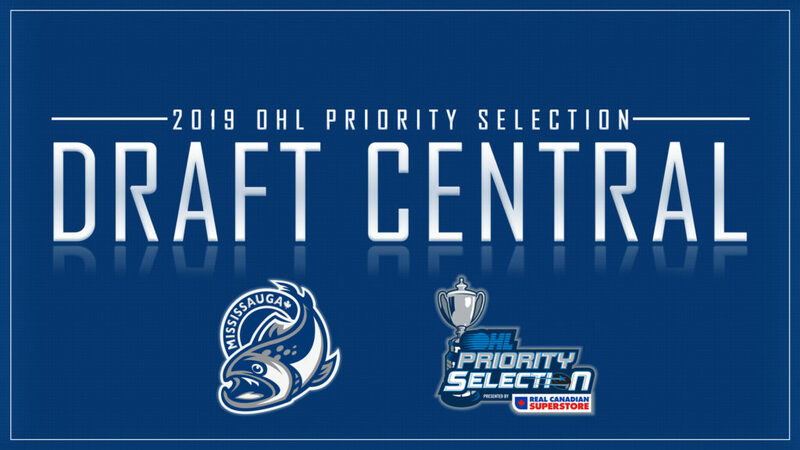 The 2019 OHL Priority Selection goes Saturday, April 6th and the Steelheads hold 14 picks including the 12th overall selection. 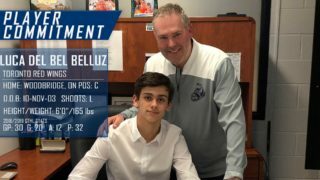 Recent drafts have been pivotal in the current iteration of the Steelheads with players like James Hardie, William Portokalis, Charlie Callaghan and Joe Ranger who were 2018 Selections making impacts as first year players in the 2018-19 season. 2019 NHL draft prospects Thomas Harley, Cole Schwindt and Keean Washkurak were all selections in the 2017 OHL Priority Selection. 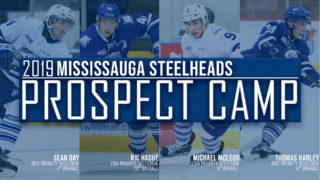 The Steelheads 2nd round selection in 2019 resides with the Ottawa 67’s but the Trout make up for that absence with three selections in the 3rd round at picks 51, 60 and 61. The Steelheads round out the rest of their draft with the 114th, 134th,141st, 174th, 194th, 214th, 234th, 254th, 274th and 294th picks. 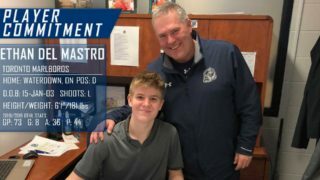 The Steelheads may find some gems at those picks, a look back into OHL draft history shows that core contributors for many successful teams can be found throughout the draft. Logan Couture, 2005: A selection of the Ottawa 67’s, Couture went on to play in 232 OHL games, scoring 111 goals and 176 assists before being selected by the San Jose Sharks with the 9th overall pick in the 2007 NHL Entry Draft. 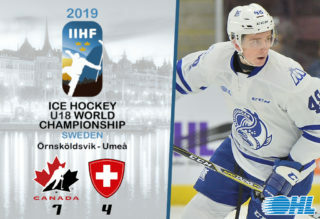 Current OHLers selected with the 12th overall pick include; Akil Thomas, 102-point scorer for the Niagara IceDogs and 2nd round selection of the Los Angeles Kings. Greg Meireles, assistant captain and 97 point-scorer in 2018-19 for the Kitchener Rangers. Logan Stanley, a Winnipeg Jets first rounder and Memorial Cup Winner with the Windsor Spitfires. At 51st overall the Sault Ste. Marie Greyhounds found a future NHL first round pick in Zachary Senyshyn, a 15th overall selection of the Boston Bruins in the 2015 NHL Entry Draft, Senyshyn scored 177 career points in 195 OHL games with the Soo. Dane Fox is another former 51st selection, his best year in the OHL came playing on Connor McDavid’s left side, tallying 64 goals and 107 points in the 2014-15 season with the Erie Otters. The final notable steal at #51 comes in the form of Michael Leighton, selected in the 1998 Priority Selection, the Petrolia, ON native played in 124 games in the OHL with the Spitfires. In the NHL Leighton made stops in Carolina and Nashville, his greatest contribution was with the Philadelphia Flyers. Leighton played an instrumental role in their trip to the 2010 Stanley Cup Finals appearing in 14 games. Other NHLers selected at #51 include; Drake Caggiula of the Chicago Blackhawks and Stephen Johns of the Dallas Stars. One NHLer of note selected 60th overall is Kevin Porter, a 2015-16 Stanley Cup Champion with the Pittsburgh Penguins. At 61st overall in the 2011 Priority Selection the Owen Sound Attack found a future NHLer in Joseph Blandisi. The Markham, ON native made an impact with three OHL teams racking up 108 goals and 136 assists in 246 games with the Owen Sound Attack, Barrie Colts and Ottawa 67’s. Dawson Carty was selected with the 113th pick in the 2012 Priority Selection, the goaltender went on to play three seasons in the OHL, including 12 games as a rookie for the Steelheads in the 2013-14 season. Carty now suits up for the Acadia Axemen in the AUS conference of USports hockey. One current OHLer selected with the 140th pick of the OHL Priority selection is Cedric Ralph of the Guelph Storm. The ‘99 born forward scored 50 points in 65 games for the Storm this year. Even the Steelheads final selection of the OHL Priority Selection has a few notable alumni; Ryan Callahan was the 293rd pick in 2001, the Rochester, NY native would go on to play four seasons with the Guelph Storm serving as captain for two seasons. In his time with the Storm, the future NHLer would tally 130 goals and 107 assists in 249 career OHL games. Lucas Chiodo, former Barrie Colt and current Ottawa 67 was also taken at that spot in 2014. 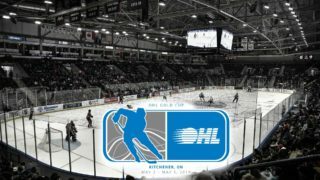 The 2019 OHL Priority Selection gets started at 9 AM on Saturday, stay tuned for Steelheads coverage of the draft at the mississaugasteelheads.com Draft Central tab, Twitter, Facebook and for exclusive content keep your eyes peeled on our Instagram Stories @ohlsteelheads.